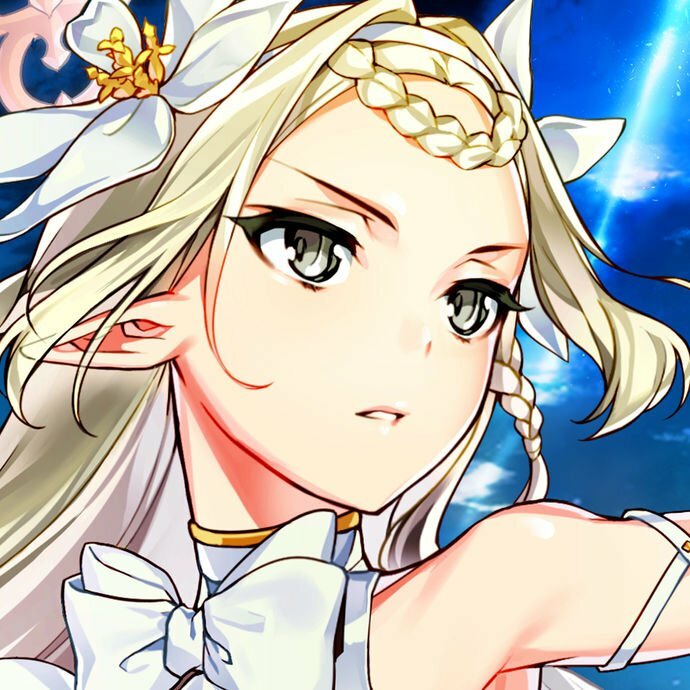 Have Cygames just forgotten about Gala dragalia? I wouldn’t be surprised if the Gala ends up being after the water banner. The Water banner is currently only scheduled to run for a week and they mentioned that the half a year anniversary is coming soon.